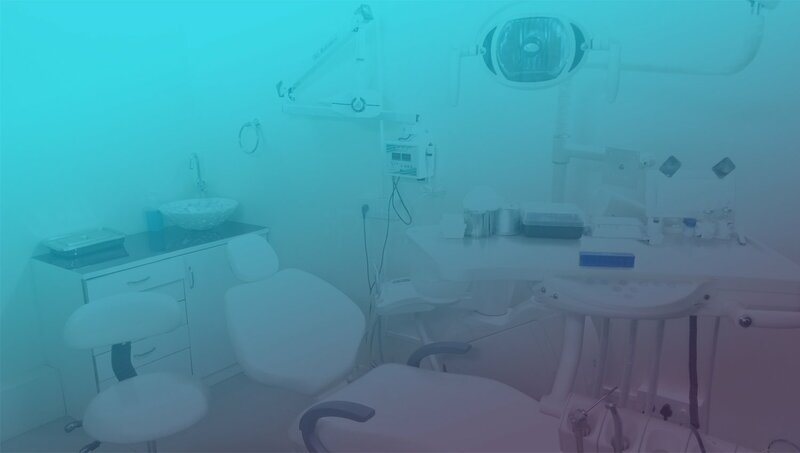 Dr. William Rodriguez Dentistry Professional Corporation is committed to an accessible workplace and excellence when providing services to all patients and members of the public, including those with disabilities. This policy has been established pursuant to the Accessibility for Ontarians with Disabilities Act, 2005 (AODA). The following definitions can be found in the AODA, or in the regulations made pursuant to the Act. Means anything that prevents a person with a disability from fully participating in all aspects of society because of his or her disability, including a physical barrier, an architectural barrier, information or communications barrier, an attitudinal barrier, a technological barrier, or a policy or a practice. An animal which is specially trained to assist a person with a disability. A service animal must be readily identifiable as a service animal. Means, in relation to a person with a disability, another person who accompanies him or her in order to help with communication, mobility, personal care or medical needs or with access to goods or services. *advocating with a unified voice for accessible and sustainable optimal oral health for all Ontarians. We are committed to excellence when serving all patients and members of the public, including persons with disabilities, and to carrying out our functions and responsibilities in accordance with the principles of respect for dignity and independence, integration, and equal opportunity. All members of our team will be trained on how to interact and communicate with persons with various types of disabilities. All members of our team will be trained to communicate over the telephone in plain language and to speak clearly and slowly. If we are notified that telephone communication is not suitable to an individualʼs communication needs, we will aim to find an alternative means of communication. We will ensure that our team is trained and familiar with various assistive devices that may be used by persons with disabilities while accessing our services. We will provide a manual wheelchair if an electronic assistive device (such as a scooter or automatic wheelchair) is unable to move safely around the building. taken to ensure that other measures are available to enable a person with a disability to access our goods and services. We will also ensure that all team members dealing with anyone entering our premises, are properly trained in how to interact with persons with disabilities who are accompanied by a service animal. We are committed to welcoming persons with disabilities who are accompanied by a support person and they will be permitted to enter the premises together. At no time will a person with a disability who is accompanied by a support person be prevented from having access to his or her support person while on the premises. We may require a person with a disability to be accompanied by a support person while on the premises, but only if a support person is necessary to protect the health or safety of the person with a disability or the health or safety of others on the premises. If there is a temporary disruption of the facility or services usually used to allow a person with a disability to access goods or services, we will place notices of the disruption in appropriate locations including all entrances using a suitable medium. The notice will include information about the reason for the disruption, its anticipated duration, and a description of alternative facilities or services, if available. The notice will be given in accordance with requirements under Section 5 of the AODA. what to do with feedback concerning the manner in which the we provide goods or services to persons with disabilities. Dr. William Rodriguez Dentistry Professional Corporation is committed to meeting the communication needs of people with disabilities. As required, we will consult with people with disabilities to determine their information and communication needs. We are committed to providing patients and members of the public with publicly available emergency information, and all print documents and information provided to the public, in an accessible format upon request. We will also provide employees with disabilities with individualized emergency response information when necessary. Employees will be given any information that they need to perform their jobs, including any general information that is available to all employees, such as emergency procedures, in an accessible format on request. Dr. William Rodriguez Dentistry Professional Corporation is committed to fair and accessible employment practices. As required, we will integrate accessibility into regular workplace processes, including recruitment, employee accommodation, and performance management and career development. We will consider the needs of persons with disabilities throughout their employment, including performance management. We will provide employees with disabilities with individualized accommodation plans, including emergency response information and return to work plans as necessary. Feedback from patients, members of the public, and team members on this Accessibility Plan and Policy Statement is welcome and can be provided by any method, (e.g. in person, by mail, by email, by telephone or other appropriate medium). To provide feedback, contact Dr. William Rodriguez at: 125 – 350 Burnhamthorpe Road West, Mississauga, ON L5B 3J1. Tel: 905-277-3088; Fax: 905-277-5138; Email: william@thesmilecentre.com. Please address your communication to the attention of Dr. William Rodriguez, Accessibility Policy Manager. If anyone has a question about this policy, he or she is encouraged to contact Dr. William Rodriguez, Accessibility Policy Manager. A copy of this document will be provided to individuals in an accessible format, on request. Dr. William Rodriguez Dentistry Professional Corporation will respond to any complaints about the manner in which we provide goods and services to persons with disabilities, within a reasonable amount of time.